Macrame for Beginners: One Day Workshop with Heather Holland may be the upcoming event you’re looking for. New! Macramé for Beginners - One Day Workshop with Heather Holland. 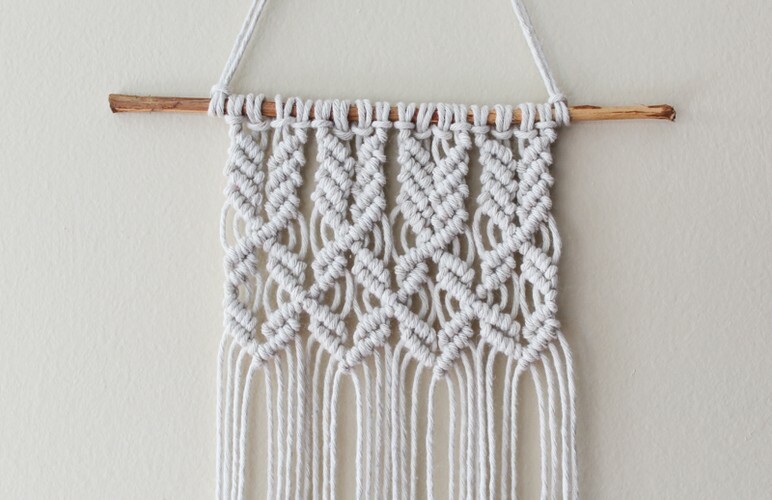 Learn several macramé techniques in this friendly and supportive one-day class. You will learn the basics of various knotting methods then experiment with a wall piece all your own.